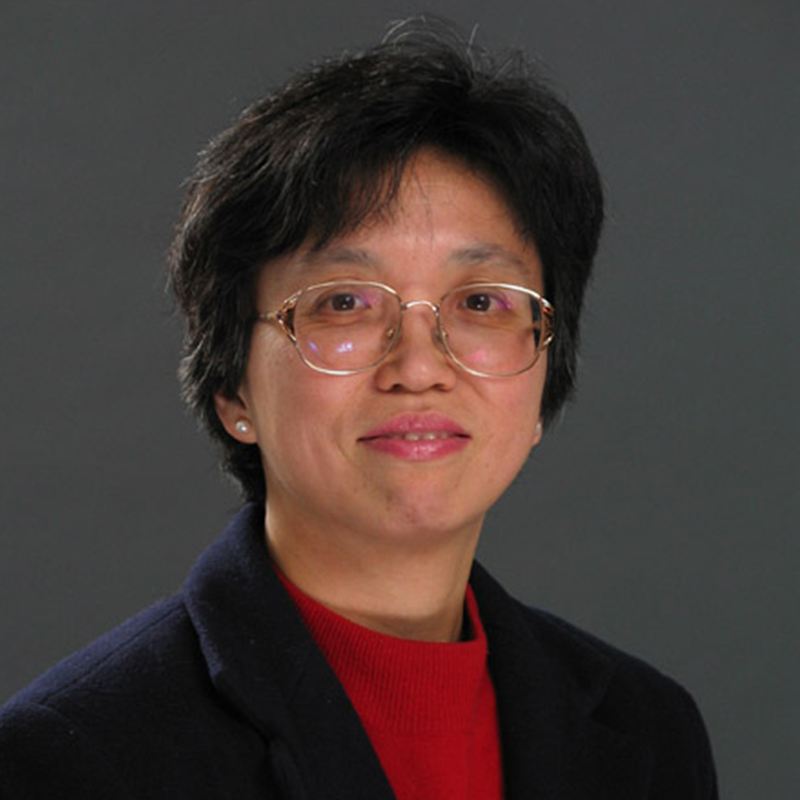 Professor Chan specializes in cost and management accounting. Her research focuses on hospital costing and the application of new management tools in hospitals. She has also conducted research on the performance measurement system and implementation of balanced scorecard in municipal governments. She teaches courses in managerial accounting and controllership. Ph.D., Accounting, Virginia Polytechnic Institute and State University, Blacksburg, Virginia,U.S.A. Professor Chan’s research on the costing and implementation of new management tools in hospitals have been published in journals such as Healthcare Management Review, Hospital and Health Services Administration and Advances in Management Accounting. She is a member of the Ontario Case Costing Project and has served on the Data Reliability and Validity Subcommittee as well as the Case Weight Working Group. She is a member of the Canadian Academic Accounting Association and the American Accounting Association.